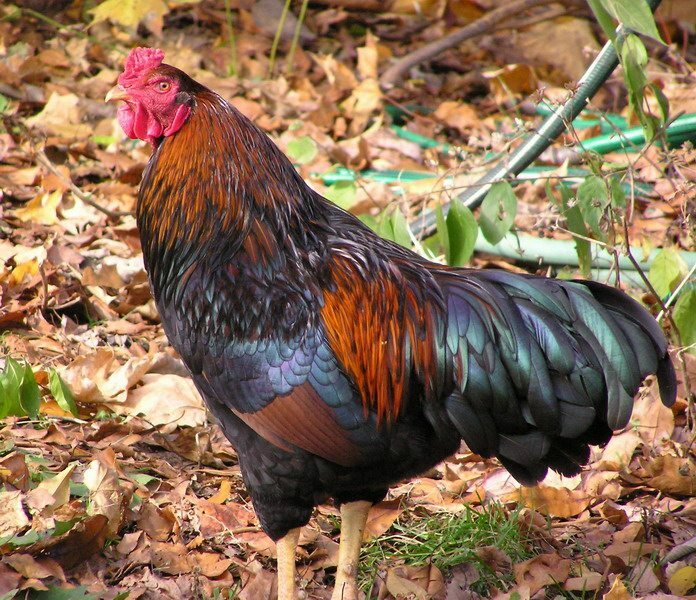 Chickens, unsurprisingly, need to eat just like any other animal. The assumption is that once a flock is acquired, they’ll be easy enough to feed by just dusting the ground with some feed once or twice a day. However, that generally won’t fulfill all their needs, so a feeder will be needed to make sure they get enough food when they need it. 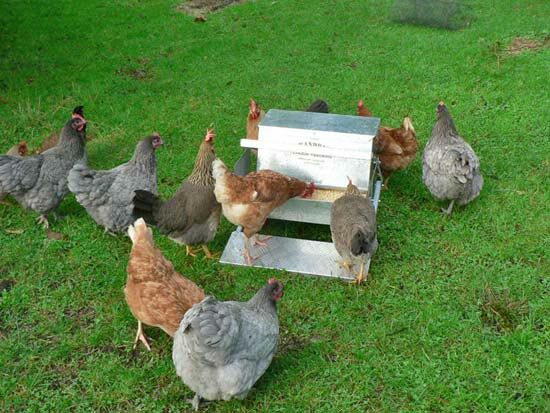 Have you planned ahead and grabbed a feeder that satisfies your chickens’ needs? Here’s what you need to know about selecting the proper feeder. If you only have one or two chickens, you probably don’t need anything really elaborate. The natural reaction is to just grab a simple plastic bowl but this can be problematic as they can very easily be tipped over, thus ruining the purpose of the bowl in the first place. It’s still fairly safe to use a dog bowl as those are generally set up to be large enough and stable enough to avoid easy flipping, but the more stable you can make it the better. Once you start looking for something that will accommodate a large flock, a real feeder will be in order. Something that has an inward-facing rim, making it so that feed can’t easily be flicked out, is most preferred. If you get something that’s more open, you’ll quickly find yourself with a ton of feed all over the ground, which has two problems to it. The first is that the feed can become contaminated depending on how long it sits on the ground or where the feeder is located, and of course you don’t want sick chickens if you can avoid them. The other problem has to do with unwanted intruders like mice, rats, and insets all coming in to snag some feed litter. The bigger your number of chickens, the larger and more elaborate your feeder will inevitably have to become. One option is a longer metal trough, specifically a kind that can be easily cleaned, or a tube hopper or sorts. The important aspects to balance though are the need to feed while also remaining sanitary. Chickens are…not the most graceful creatures when it comes to eating, so they will get food everywhere. Worse though, they will get their feed rather dirty if given the chance to sit in it. That’s why any food you do give to them, be it in a trough, a bowl, or a hopper, needs to be off the ground but not so high that they can’t reach it, and also hopefully in an area separate from their normal bedding and litter. However, a feeder isn’t the only thing you have to consider. 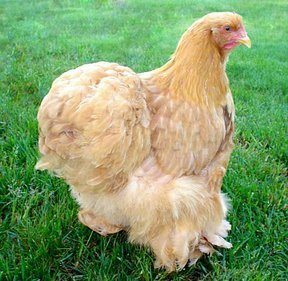 There’s also the importance of offering grass for your chickens to pick through and eat since chickens do indeed eat grass as it’s essential to their diet. Plus, giving them fresh vegetables is important to help them get enough nutrition on a daily basis, but you shouldn’t just toss these veggies on the ground as that causes the same problem as the littered feed. Rather, getting a rack of some sort for the fresh greens should suffice since it gets them off the ground. The same thoughts for feeders apply to water drinkers as you’ll want them up off the ground to avoid dirt and such while also being as protected from bird droppings as possible. Feeding chickens doesn’t require much, but it’s still necessary to keep them healthy and happy. Give them a good, clean method of eating and provide them with everything they need for their daily diet. It may seem like it’s asking a lot right off the bat, but once you figure out the best feeder method for your chicks everything will just fall into place.